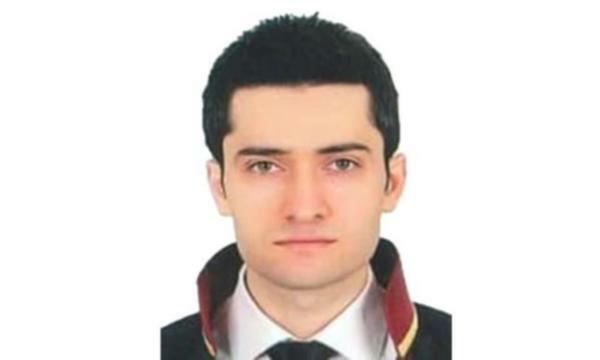 Emir Said İnam, a Turkish lawyer from Zonguldak’s Devrek district, killed himself at his home April 16, Turkish police said. According to the Cumhuriyet daily, his family members called for an ambulance and he was taken to hospital where he was later pronounced dead. İnam’s father was a purge-victim teacher as he was dismissed from his job with a decree issued by the Turkish government after a coup attempt on July 15, 2016. The family was often subject to mistreatment and harasment over their alleged links to Turkey’s Gulen movement.